If you are experiencing a declining lamp life you may need to replace the socket. A common socket for this lamp is the QLV-1 socket. 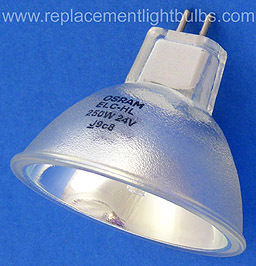 If the socket contacts are pitted or corroded it will shorten lamp life. Under normal humidity you can expect to use this socket for about 2,000 hours.